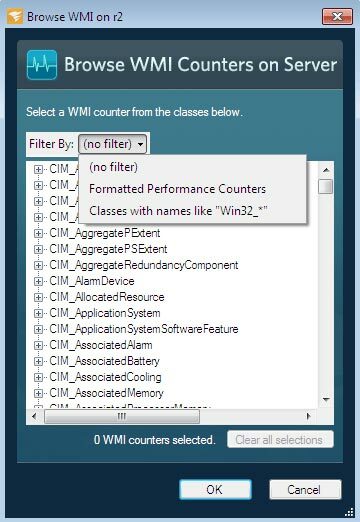 WMI, or Windows Management Instrumentation, is a Microsoft technology for the management of Windows-based workstations and servers. 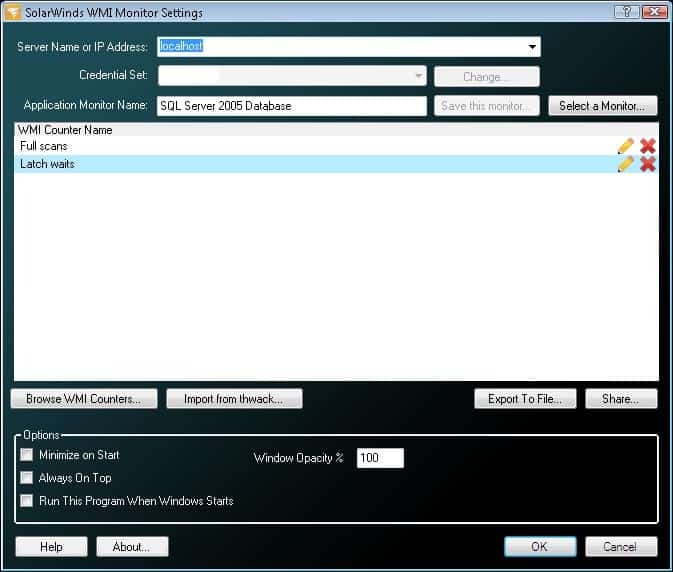 WMI allows network administrators to monitor performance and view or update configurations of Windows computers from a single management interface. 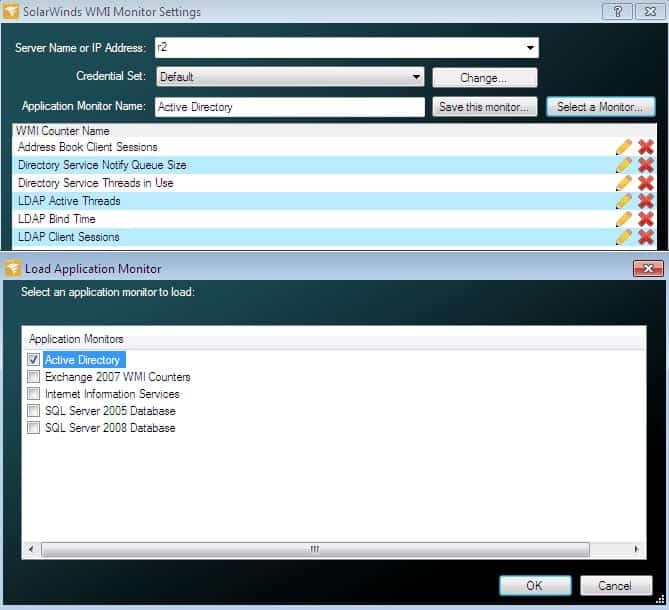 WMI is has a lot in common with SNMP, or Simple Network Management Protocol. 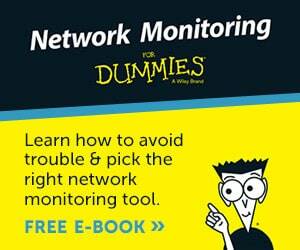 SNMP is an older management technology that is still widely used for monitoring and management tasks. 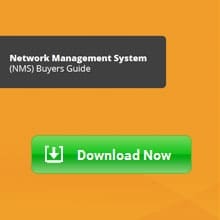 Unlike SNMP, WMI is a proprietary technology from Microsoft, and is specifically designed for Microsoft-based networks, servers and workstations. 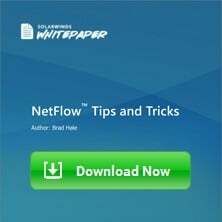 It is enabled by default on recent Windows machines, and can provide more detail and manageability than SNMP. Its power, flexibility and ubiquity makes WMI a great choice for managing Microsoft networks and Windows workstations and servers. WMI tools come in many different flavors for many different needs, but here are five of the best that provide great features for free or nearly free. Features, ease of use and flexibility make make this tool a top recommendation. 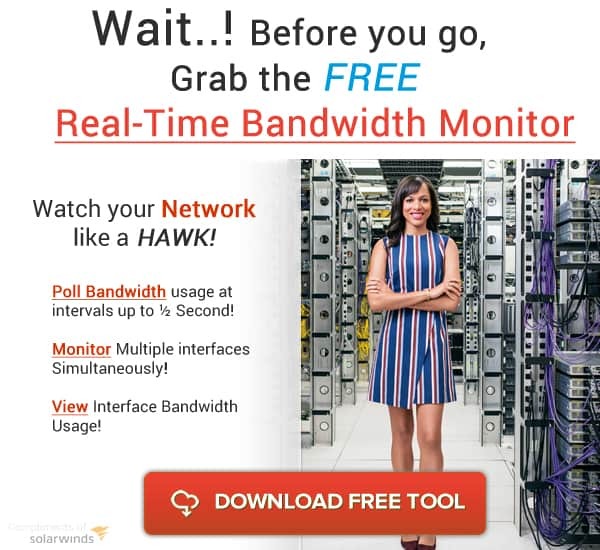 Solarwinds Free WMI Monitor excels at monitoring Windows hardware and application performance in real-time. Get started fast with built-in or community-created templates. If the perfect template does not already exist, create your own custom templates without scripting through the built in interface.The desktop dashboard keeps application, workstation, and server performance information front-and-center, right where it needs to be. 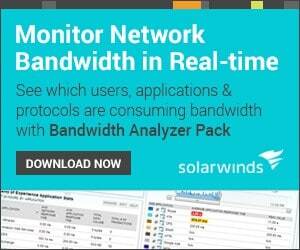 Solarwinds monitor is especially suited to monitoring and tracking down problems with Active Directory and SharePoint. Diagnosing Active Directory domain controller performance and troubleshooting SharePoint database latency issues are just two examples of the tasks that Solarwinds monitor performs with ease. The Software is free and also sells its excellent and extremely powerful Server & Application Monitor, adding features such as advanced cloud application management and inventory and availability reports, and much more. WMI Explorer from Codeplex excels in providing an easy-to-use interface for managing complicated management and configuration tasks. Codeplex WMI Explorer allows you to view WMI query language (WQL) queries to see selected properties or objects, and WQL queries can be automatically generated for selected classes. 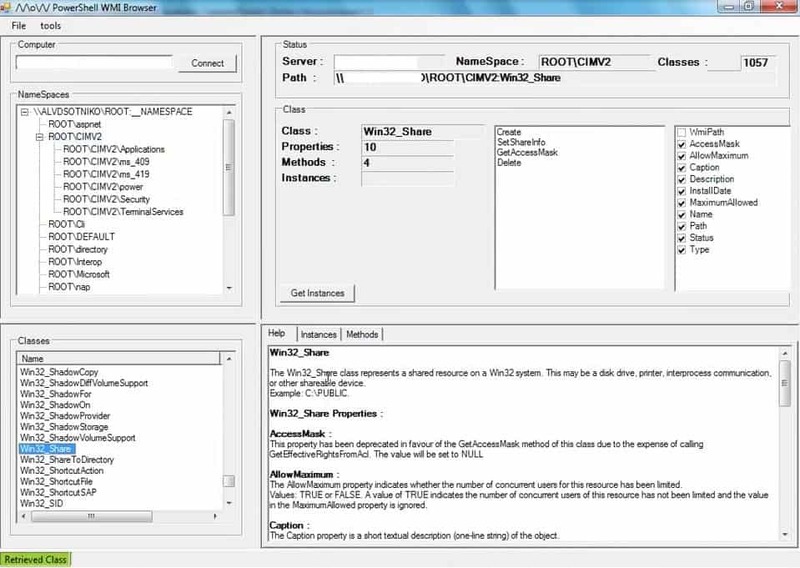 WMI Explorer is free software. 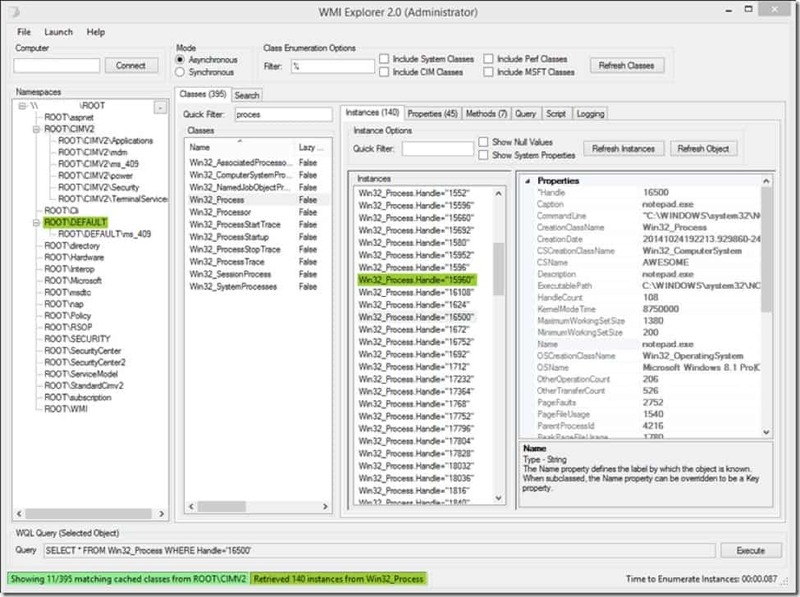 WMI Explorer from Sapien has some features not available in other products. One example is the Technet button which searches the Microsoft TechNet database for your selected WMI object. Tabs organize Powershell and VBScript code for selected items, while an integrated Powershell console allows for quick experimentation. The interface will be familiar to many users as it has buttons styled after the Microsoft Office ribbon menus. While not free, Sapien's WMI Explorer has a low price of $49, making this tool affordable and a good value for the features provided. 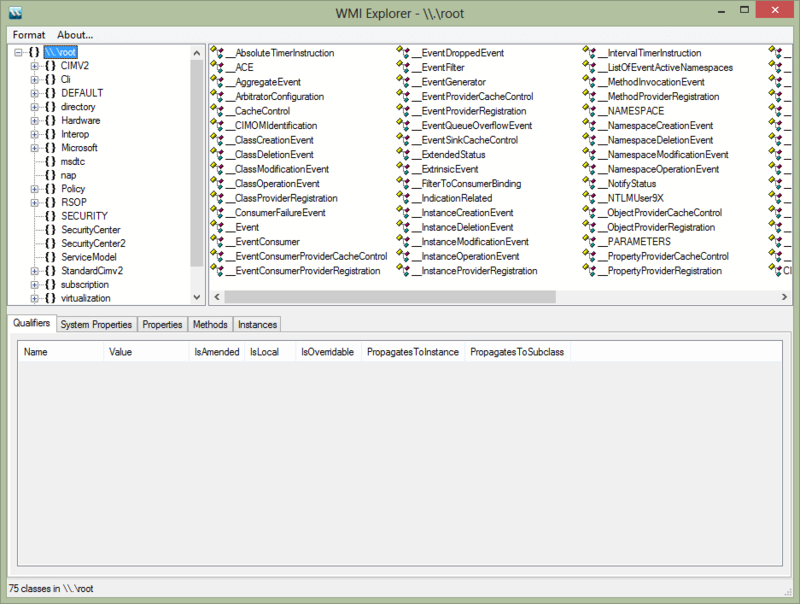 Marc van Orsouw’s WMI Explorer is very good option when you want a PowerShell based WMI tool. 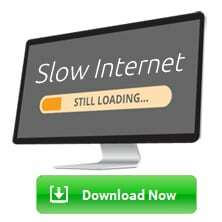 This means that it can run on any recent Windows server without needing to run and installation process. Marc van Orsouw's WMI Explorer is particularly useful when you want to be able to run a WMI tool on all of your servers or when you want to have a quick look at some WMI information without having to preform a software install. 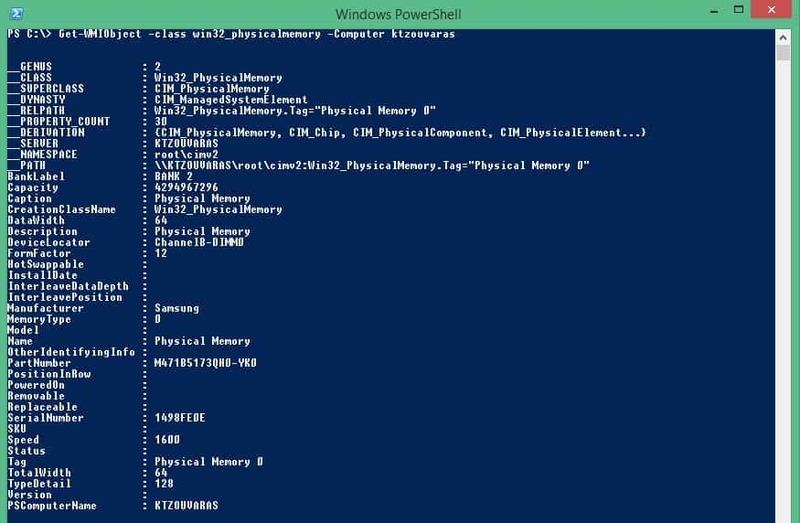 While probably not the tool you would use to discover and monitor WMI information, PowerShell is an excellent tool by itself for working with objects that other tools have helped you discover. Powershell allows you to write scripts that can globally change configurations or poll a list of servers and workstations for a specific administrative purpose. For example, you could have PowerShell look for servers and workstations that have not received the latest security patches. PowerShell comes with all Windows 2008 servers and later. 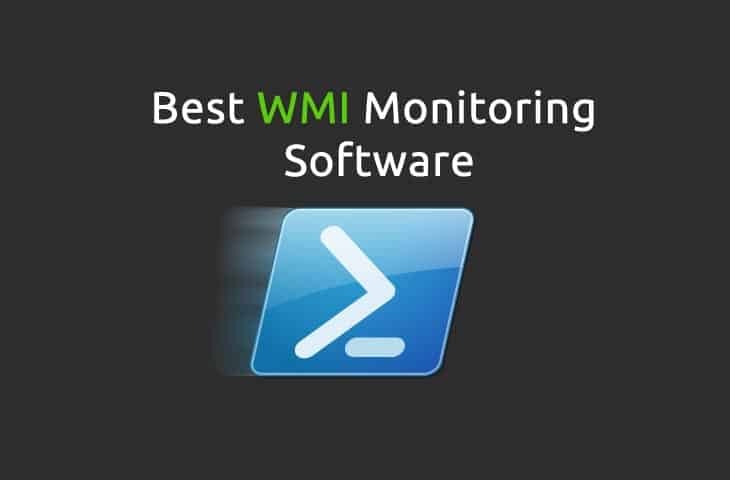 If you are a network administrator and you are not currently taking advantage of WMI Monitoring, you owe it to yourself to download one or more of these tools and give them a try. Advanced monitoring, management and scripting are all made much more accessible with the use of these tools.